TYCO's 40-foot Stock Car comes into the product line well before our survey period of the Brown Box Era 1970s to early 1990s. The Stock Car undergoes only one known and and common alteration during its time in production. Early examples have all four of the car's steps or stirrups open, while later Stock Car models will have solid or filled-in steps. The doors on the car are separate pieces and slide to open and close position along two thin plastic tracks or rails that also hold the door in place on the car. The Stock Car features one addition piece, the brake wheel is a separate item applied to one end of the car. 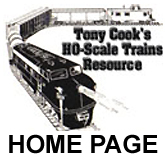 The underframe is the same one utilized for the 40-foot Box Car model. 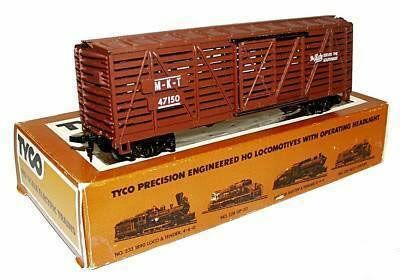 In addition to being a separate freight car entry and included in numerous train sets, TYCO also used the Stock Car model as a feature in a pair of Action Cars and Accessories offerings. 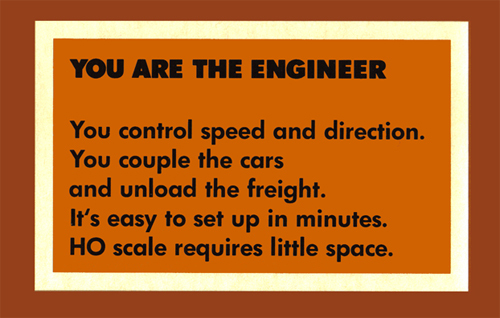 The Durango example is included with TYCO's Cattle Car and Depot Set. The Laramie car is provided in the Horse Car and Depot Set.